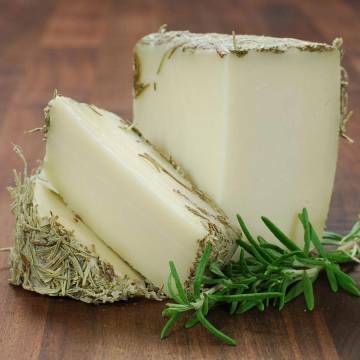 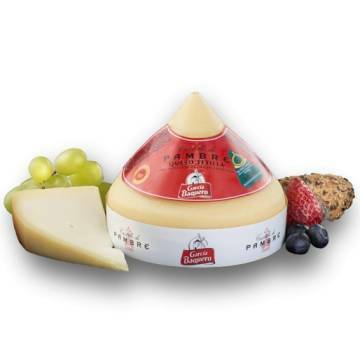 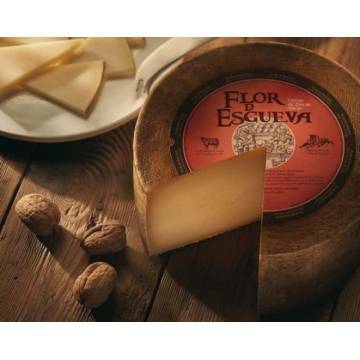 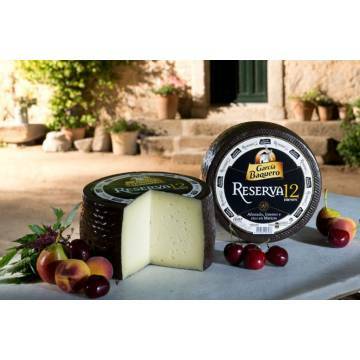 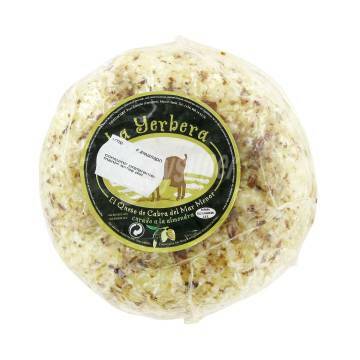 > SUPERMARKET>SAUSAGES, HAMS & CHEESE>SPANISH CHEESE >OLD SHEEP CHEESE 1KG "FLOR DE ESGUEVA"
OLD SHEEP CHEESE 1KG "FLOR DE ESGUEVA"
Flor de Esgueva is a excellent cheese, made with raw milk of sheep and has been matured for at least 7 months. 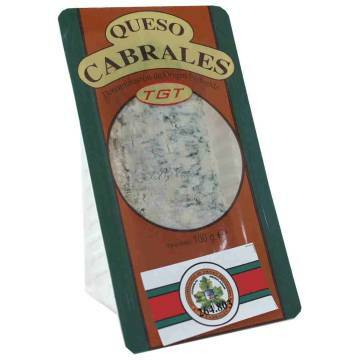 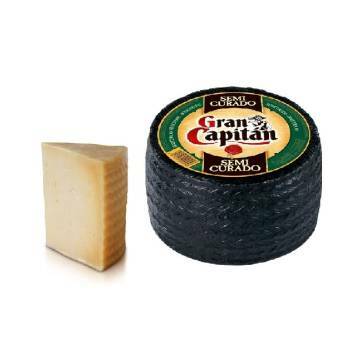 This cheese comes from a privileged area of northern Spain. 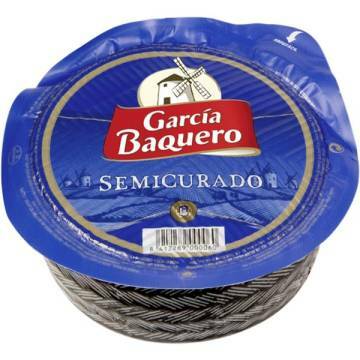 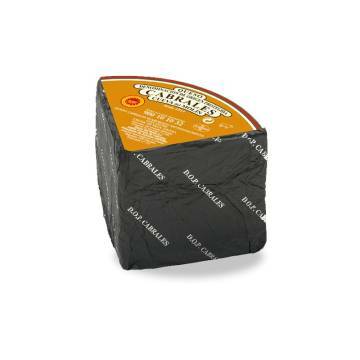 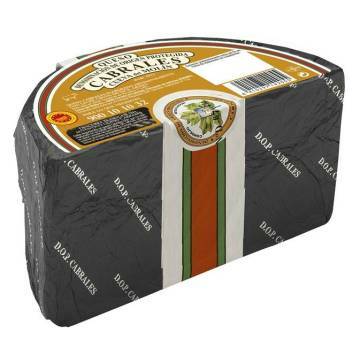 Enjoy this quality product in your appetizers and accompany it with a good wine. 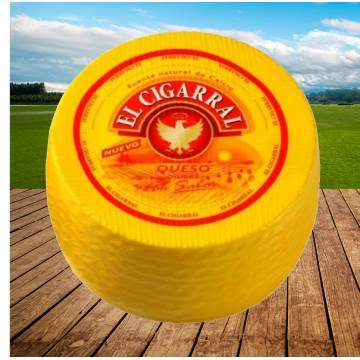 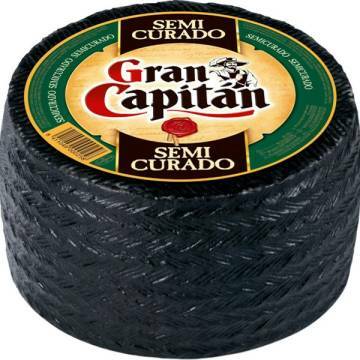 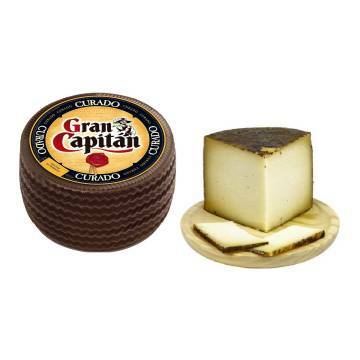 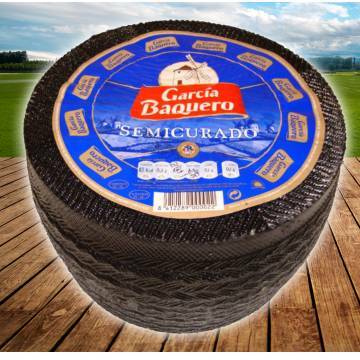 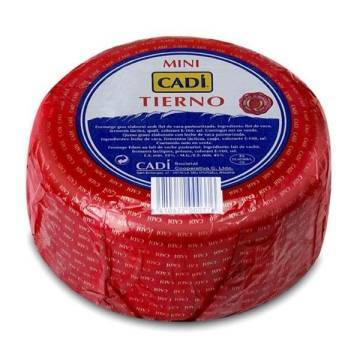 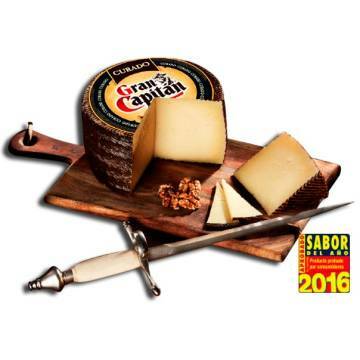 SLICED MILD CHEESE 160G"EL VENTERO"
CURED CHEESE 450G "GRAN CAPITAN"
SEMI-CURED CHEESE 800 G "SPAR"